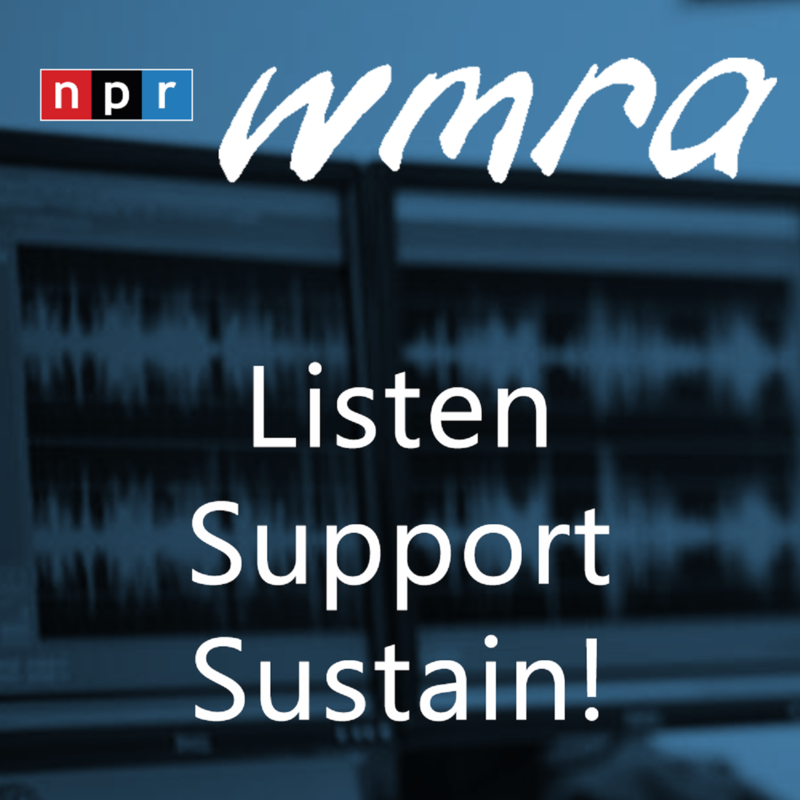 THANK YOU for your contribution to WMRA! You may choose to receive a MemberCard for a new or renewal gift of $60 or more. NOTE: MemberCard is not available for additional gifts.